These no show socks are an awesome alternative to footies that always slide off your feet. Now you can wear socks with your favorite flats or heels without having to adjust every five minutes. They use a revolutionary process that converts coffee residue into an eco-friendly, soft fiber. How cool is that?! 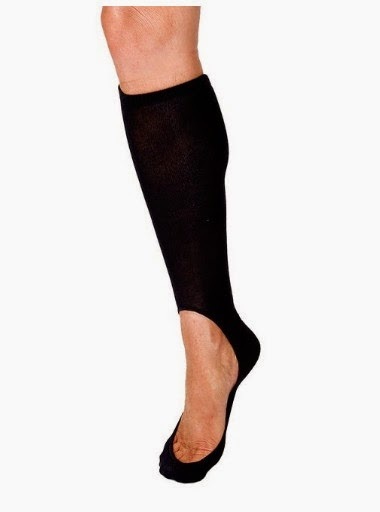 They cut-out at the top of the foot so you still get that no sock look yet at the same time keeps your leg warm during this season. The only thing I didn't like about it is that there's a blue cross on the back on it so if your pants aren't super long, it will be seen. I bought my pair off of amazon. I put these in my crisper drawer which had a bell pepper in it. It kept my bell pepper fresh for weeks! I eat them regularly and find that they don't last that long in the fridge so I'm really impressed with this product. 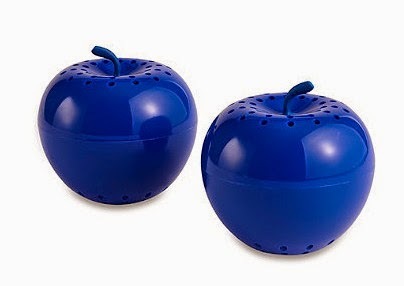 Like your Brita filter these last for 3 months then you switch out the absorber refills to prolong the freshness of the storage life of your fruits and vegetables. You can find them at Bed, Bath and Beyond, it's half the price than on amazon. It's a revolutionary lightweight, portable chair with back support that holds its shape and you can use for outdoor concerts where you're sitting in the grass, football games, or canoes. 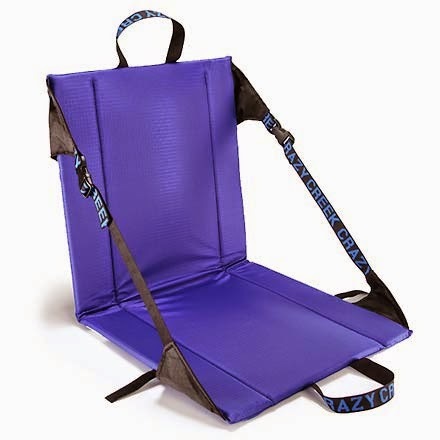 Basically anywhere you go where you'll be sitting and need a light portable chair that provides back support. I love my chair! 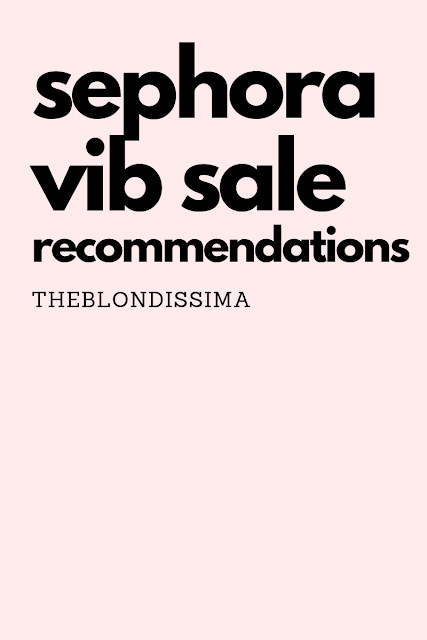 Sephora just released their Spring Favorites boxes. It's a collection of their top selling products at a fraction of the price. These limited edition boxes are a real steal and they sell out. 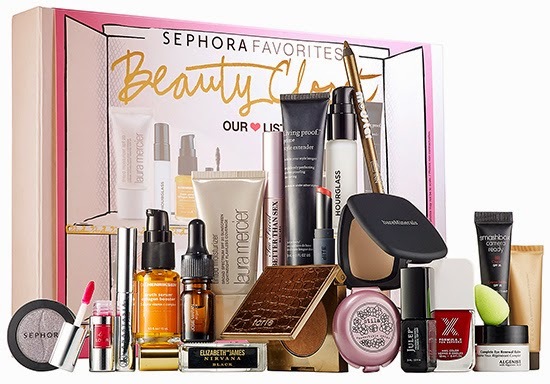 Beauty Closet $99 ($298 value) which includes some of my favorites: Anastasia Beverly Hills Mini Clear Brow Gel, BareMinerals Mini READY Touch Up Veil, Josie Maran 100% Pure Argan Oil, Ole Henriksen truth serum collagen booster (which I reviewed here) to name a few. 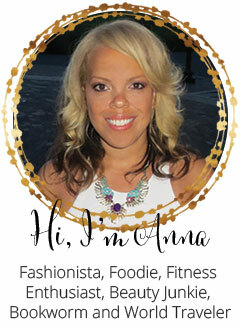 It was created to let you try all the newness and innovation in cleansing by offering some of the very best products. 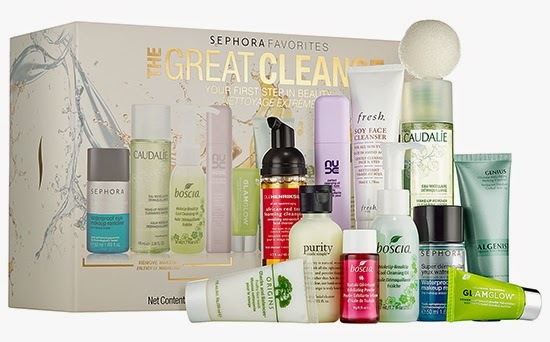 Featuring makeup removing cleansers, cleansing water formulas, cleansing oils and powders, and an exfoliating Konjac Cleansing Sponge (which I reviewed here), this set includes all your essentials to perfectly clean, refreshed, and hydrated skin. I need to check out that great cleanse package...I love trying new products. Great suggestions here! I love those socks and will definitely be getting a pair. We love using those chairs at our kids' sporting events.